Espeon Hintergrund. 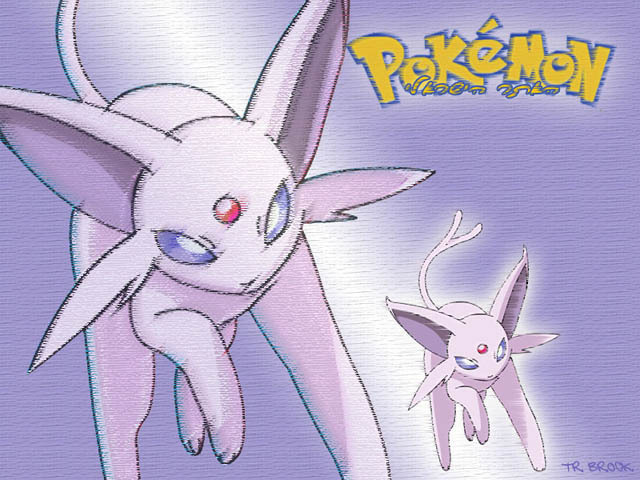 This is a cool espeon Hintergrund. Wallpaper and background images in the Eevee Evolutions Clan club tagged: espeon wallpaper.